This ESG Lab review documents hands-on testing of the Exabeam Security Intelligence Platform, Exabeam’s entry in the security information and event management (SIEM) market. 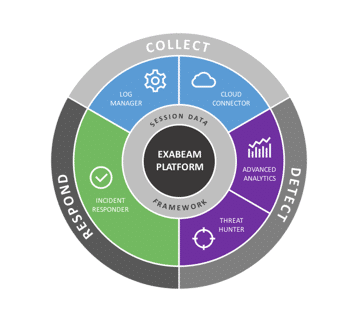 We focus on how Exabeam’s Log Management System, Advanced Analytics, and Incident Responder empower security operations center (SOC) and incident response (IR) analysts to be more timely and effective in responding to threats and attacks. Exabeam positions these products collectively as a next-generation SIEM. The report documents hands-on testing of APEIRO, a microservices-based platform designed for agentless, multi-cloud security. 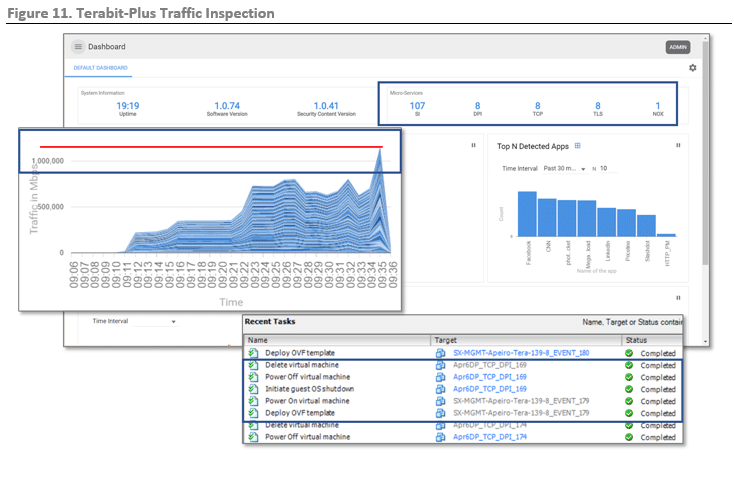 Testing focused on ease of use, terabit-scale threat inspection, and centralized management across multi-cloud environments. This ESG Lab Review examines how the Bitglass cloud access security broker (CASB) solution provides access control, data loss prevention, and threat prevention for data that has moved outside the firewall via public cloud applications and bring your own device (BYOD) policies.